• The first order is prepaid or C.O.D. • You must provide us with your Federal Tax ID# for US customers and fill in a credit application. SORRY, WE DO NOT ACCEPT 30 DAY TERMS! 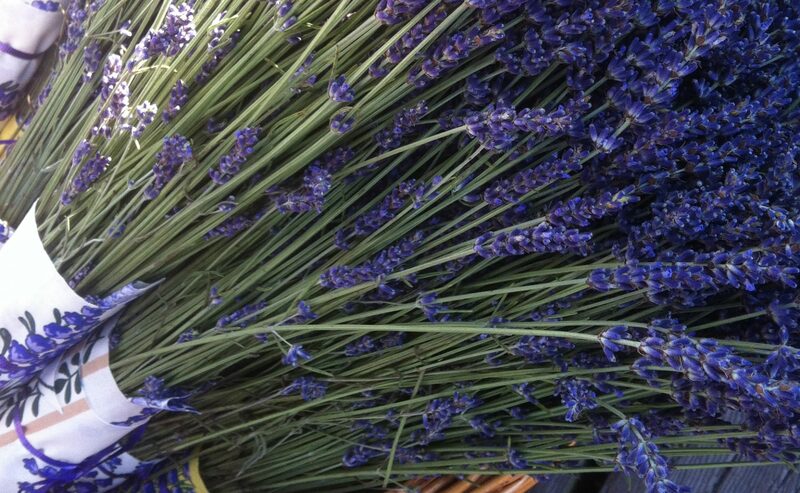 • Opening orders: $150.00 for Lavender. Any backorder under $100.00 gets canceled automatically. • Any overdue accounts are subject to the interest of 2.5% per month. • Any account 50 days past due will be closed and we will request you to pay any outstanding invoices, and any new orders will be prepaid till credit is re-established. • We do accept business cheques, money orders, and wire transfers. • For Canadian customers, you can pay by bill pay or e-transfer. • Large amounts we highly recommend you wire the funds directly to our account. To avoid extra fees, we have both US Dollar and Canadian Dollar accounts. • Our prices include US customs fee and it is FOB Blaine WA. • To avoid extra customs fees, any orders under $500.00 are shipped by Canada post unless we can group your order with other orders at the same time. • We are doing our best to keep the same price but prices can change if the Euro or USD fluctuates too much. In that situation, we will contact you before we ship your order to let you know about the increase. All merchandise returns and damaged product claims must be accepted by T.O.P.I. Imports before a credit is issued, NO EXCEPTIONS. Goods must come back in the original packing. Please send pictures of the goods before returning it. If you receive goods damaged by the shipping company, please notify the shipping company immediately to start a claims process with them. Please also notify the TOPI office as well so we can arrange to have replacement goods shipped to you. To help speed up the claims process, we highly recommend you take pictures of the damaged goods. For goods that were part of a large shipment (i.e. : container load) and that appear to have been damaged by poor packaging by the manufacturer, please email us pictures of the damages and notify us which products are damaged. Complaints about damaged goods must be filed within 7 days of receiving the shipment.